NOBEL prize winner and folk legend, Bob Dylan has announced a six-date UK tour in May 2017. 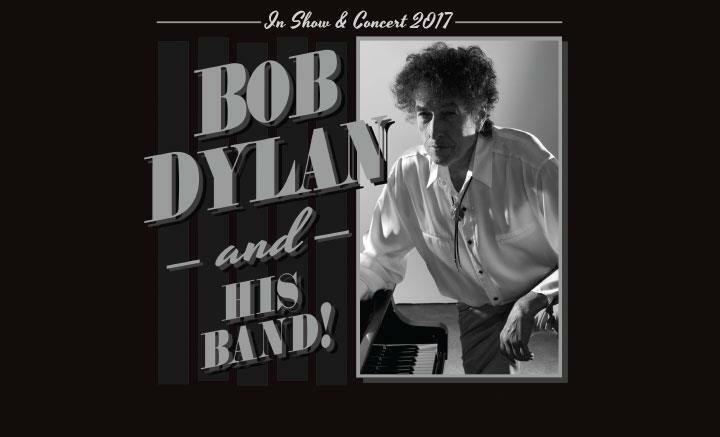 Starting off at Cardiff's Motorpoint Arena, the tour will see Dylan and his band travel all across the country, ending his tour at the SSE Arena, Wembly on May 9. 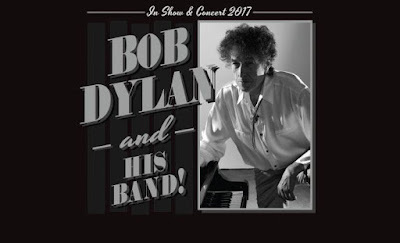 On May 8 Bob will return to Liverpool playing the Echo Arena to what is sure to be a sell-out show. Tickets go on sale Tuesday, December 13 at 9am.